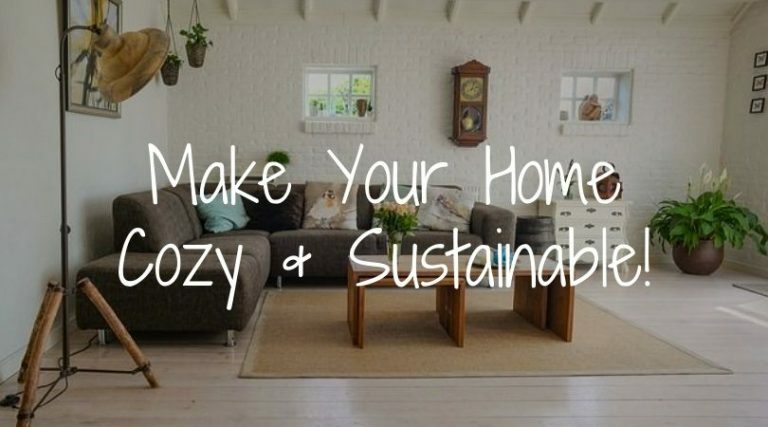 How to Make Your Home Cozy and Sustainable: 8 Tips! 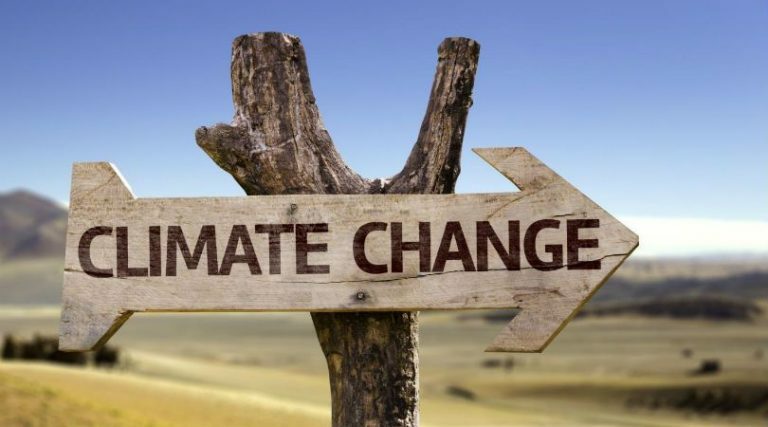 Plastic contamination of the natural environment has now reached epidemic levels, with particular concern surrounding tiny ‘microplastic’ particles. 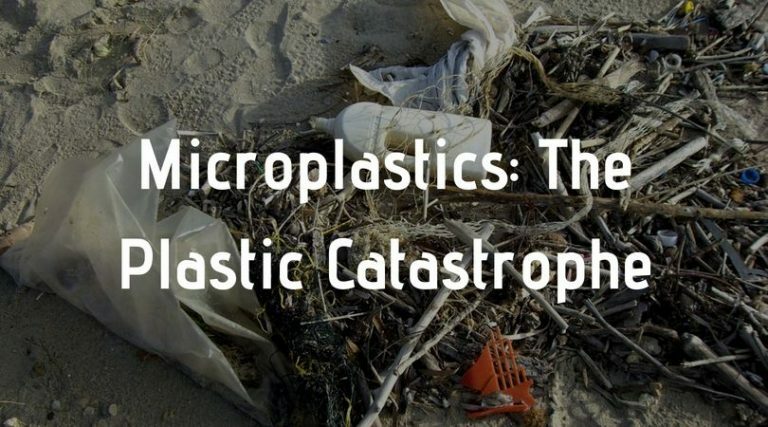 How might microplastics affect human health? And, how can you possibly avoid them?